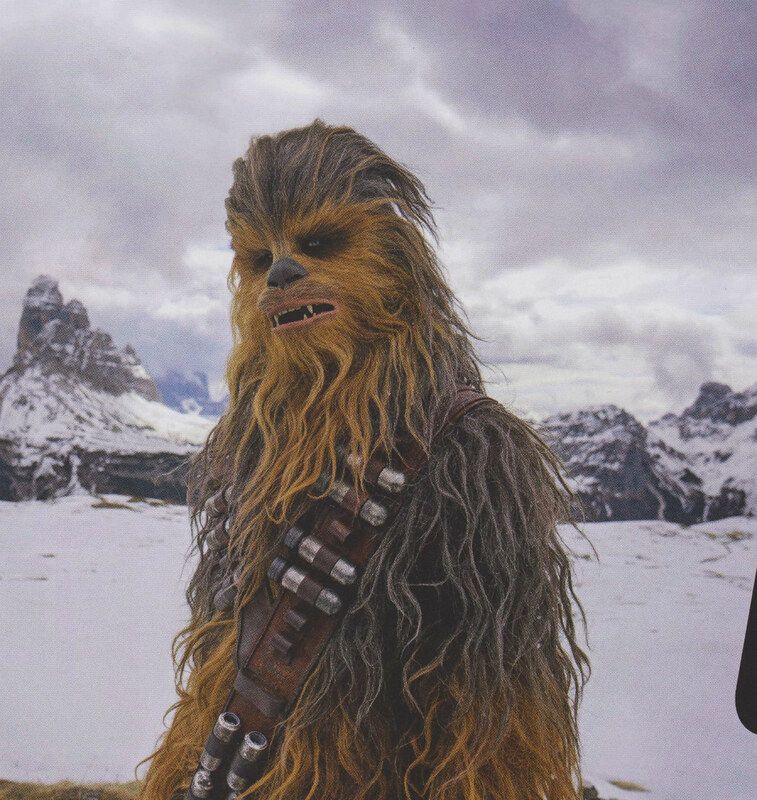 Without a doubt, one of the biggest draws of Solo: A Star Wars Story is seeing the beloved duo at the center of the film. 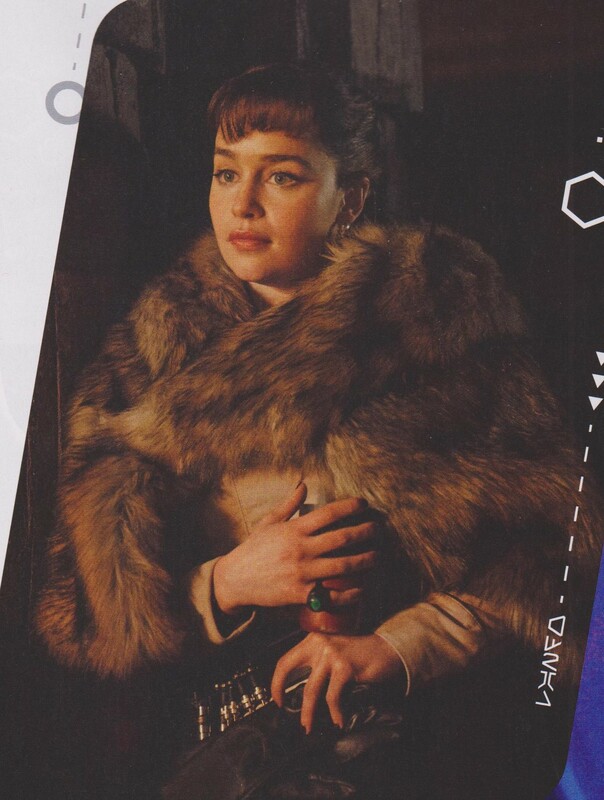 That means we’ll be running into a number of other familiar characters as well, like Lando Calrissian, for one, while rumors have pointed to everyone from Boba Fett to Jabba the Hutt appearing, too. 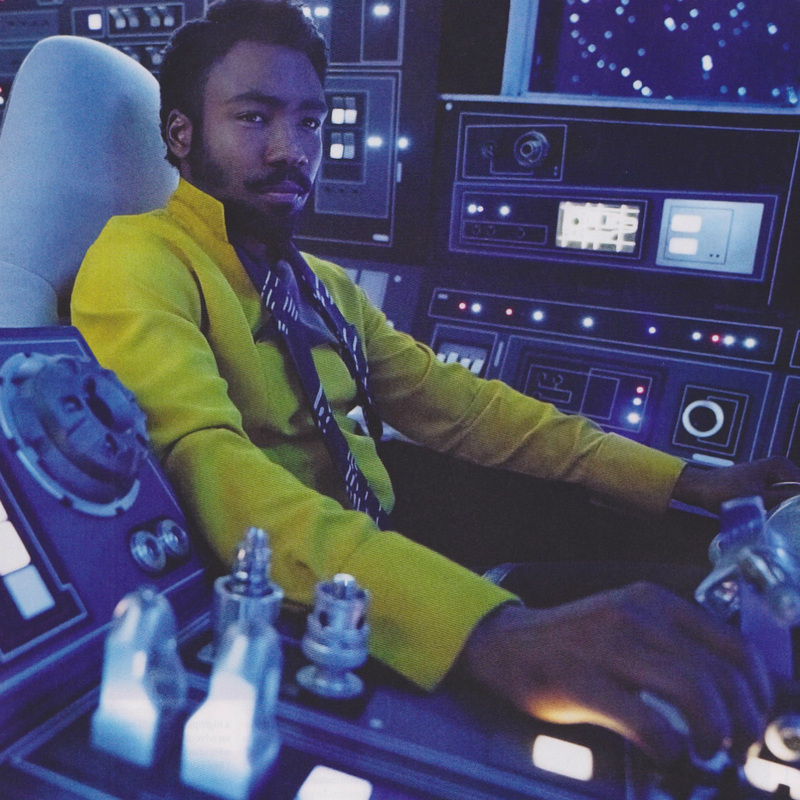 And while that all remains unconfirmed at the moment, the latest report suggests that none other than R2-D2 might have a cameo in Solo: A Star Wars Story as well. Though that would seem to confirm the droid’s presence in the film, what he says next does throw things into question a bit. 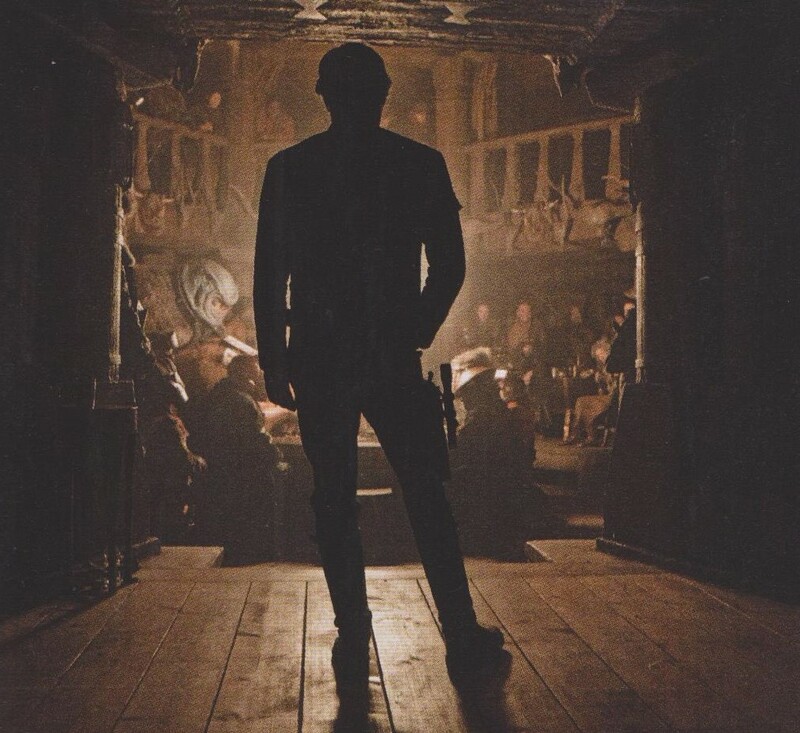 Obviously, Kylo Ren isn’t going to be in Solo given that he wasn’t even born yet when the film takes place. 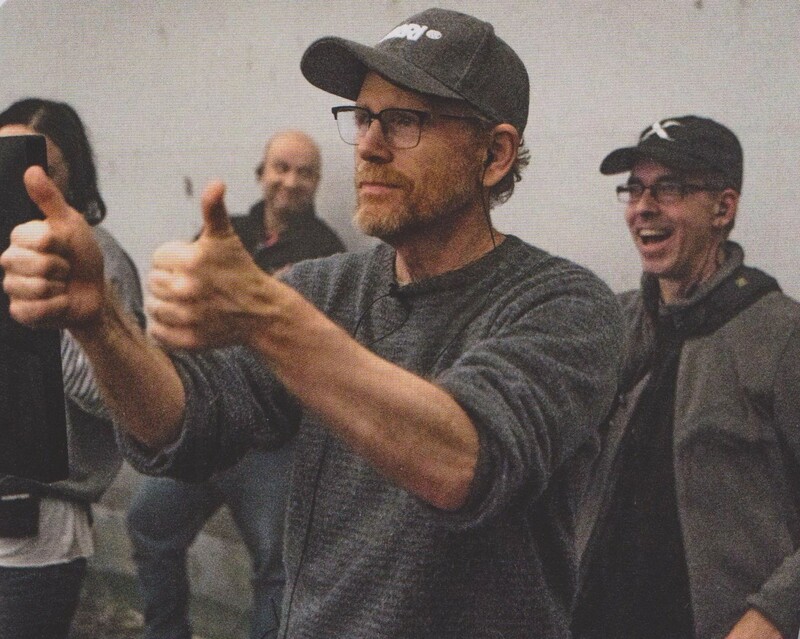 So, it’s possible that for some reason, Lucasfilm just has a bunch of really awesome props lying around on set. 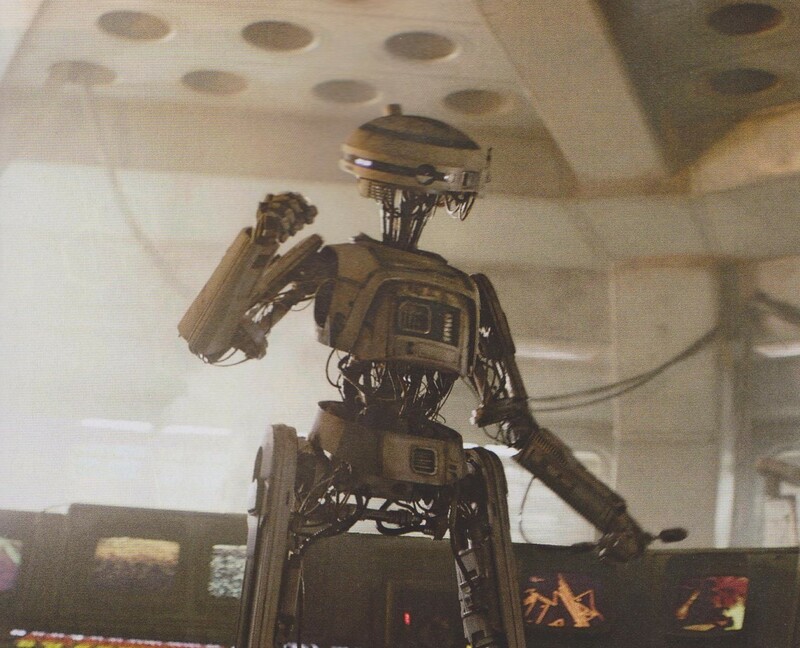 Then again, seeing as both R2-D2 and C-3PO were in the last Anthology film, we wouldn’t rule out an appearance for the loveable droid just yet. 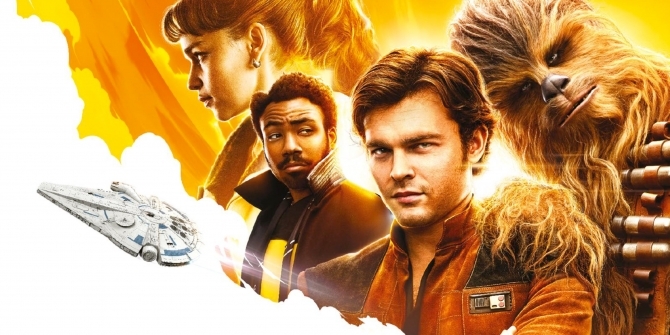 Speaking of which, much like Rogue One before it, Solo is a decidedly old-school addition to Disney’s burgeoning Star Wars franchise, so it should come as no surprise that the vast majority of the spinoff’s story takes place at a time when the Galactic Empire is just beginning to reach the height of its powers. It’s also largely devoid of Jedi (at least so far as we can tell), opening up the field for a deep dive into the galaxy’s criminal underworld. 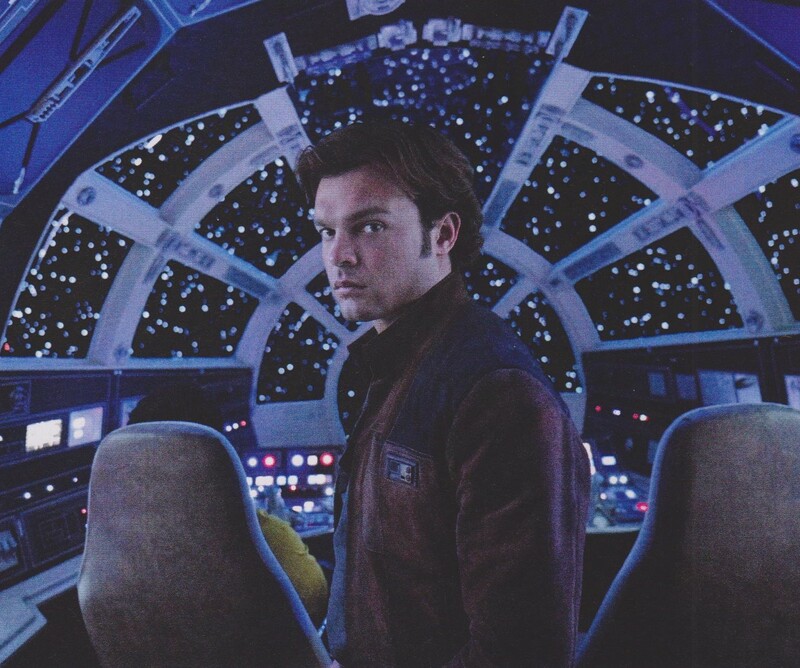 Starring Alden Ehrenreich as the titular smuggler, also on board for the upcoming spinoff are Woody Harrelson, Emilia Clarke, Donald Glover, Thandie Newton, Phoebe Waller-Bridge, Joonas Suotamo and Paul Bettany as a seedy gangster known as Dryden Vos, whose villainy is matched only by those nasty facial scars.